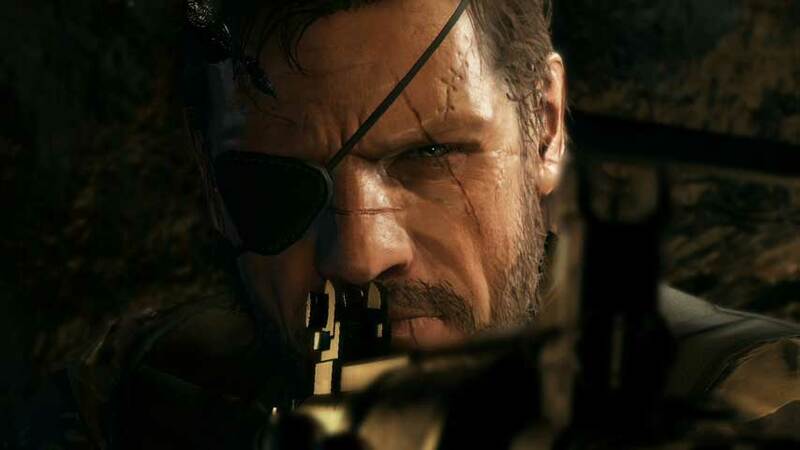 Metal Gear Solid 5: Ground Zeroes has apparently been delayed by a week in Australia and New Zealand. NZGamer noted the date change on retailer Mighty Ape, reports it has had confirmation from Konami of the game’s delay to March 27, pushed back from its expected release of March 20. No reason has been provided for the delay, but the site mentions uncited reports that the Xbox One version of the game has experienced shipping issues. We’ve contacted Australian distributor Mindscape for further information and confirmation. It’s not clear if the digital version will be affected by the apparent delay, as Konami and Mindscape did not push back the PlayStation Network, Steam or Xbox Live version of Castlevania: Lords of Shadow 2 when it was similarly delayed. Metal Gear Solid 5: Ground Zeroes arrives on PC, PS3, PS4, Xbox 360 and Xbox Live on March 18 in North America and March 20 in Europe.